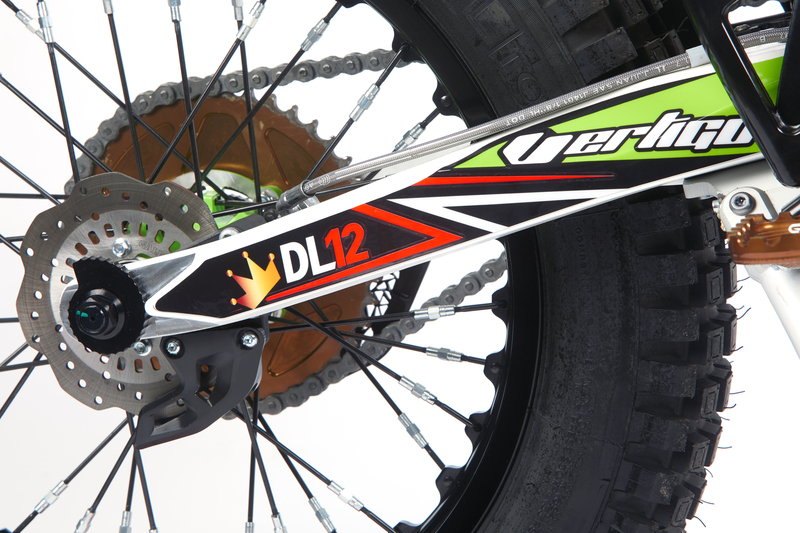 To understand and feel the exact same bike settings that are used by Dougie is a unique opportunity that many Trial riders from around the globe will truly appreciate. 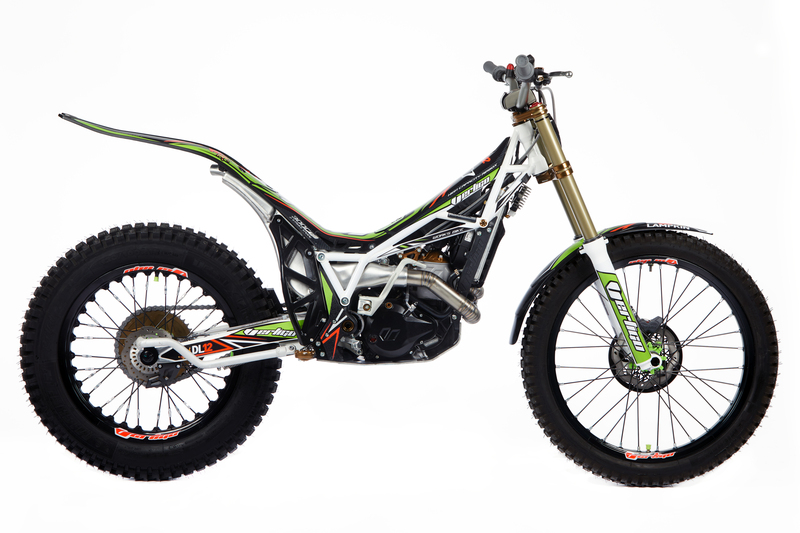 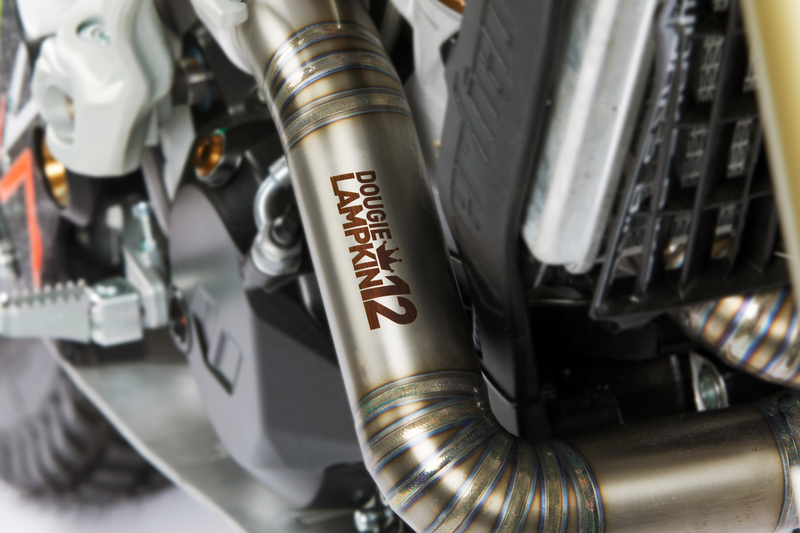 Vertigo is offering a bike with the same map and settings as used by Dougie Lampkin in the SSDT, the same ones that have given him three more famous victories in the last few years. 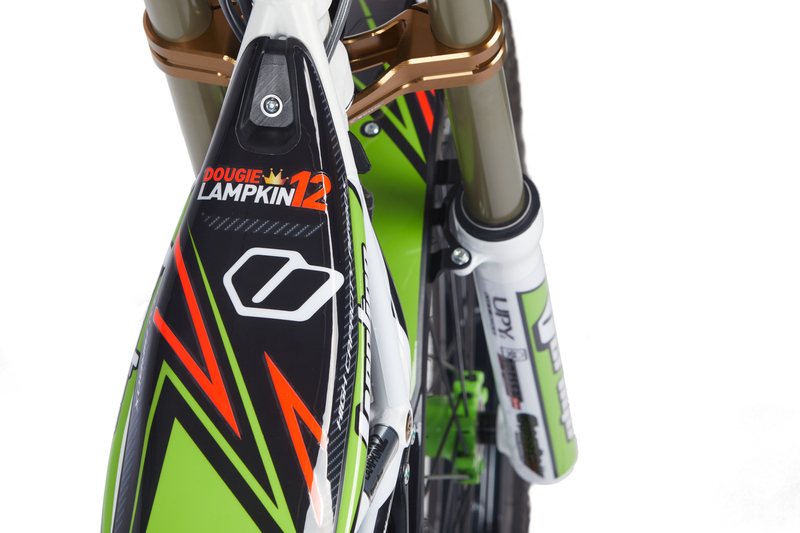 Nobody knows better how to set up a bike than one of the most successful riders in the history of Trial, so this Lampkin Replica not only looks stunning, but also performs equally as well. 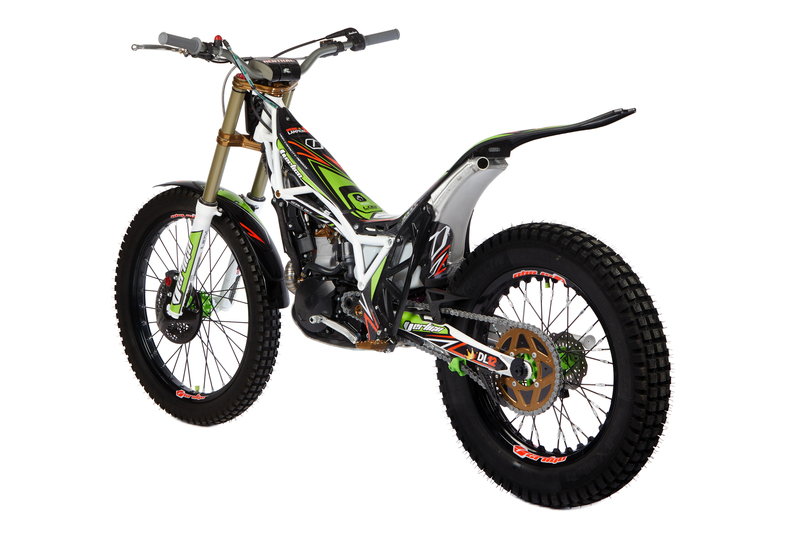 Call Nick on 01756611995 to reserve 1 / 150 limited edition bikes today.